The rest of the world has become indifferent to the plight of the Palestinians and inured to the brutality and ruthlessness of the apartheid regime of Israel against the Palestinians. 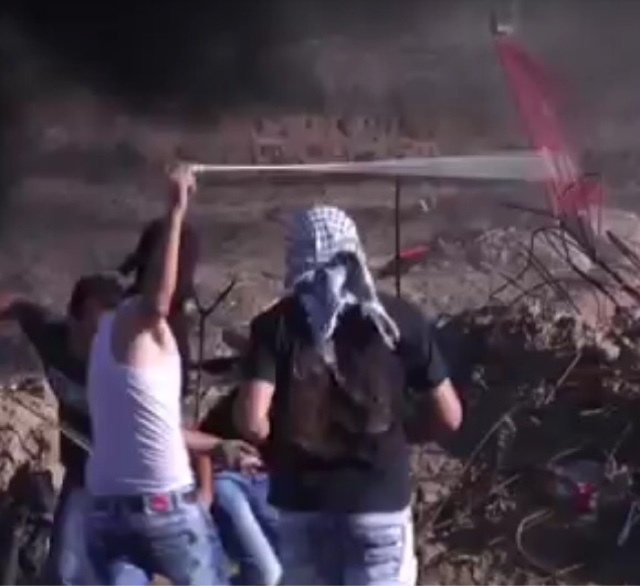 The mainstream media are one-sided in their reporting of events in Gaza, the West Bank, and East Jerusalem and are largely silent about the occupier's continued illegal building of settlements, its indiscriminate use of missiles, bombs, toxic teargas, rifle butts, and live and rubber bullets against Palestinians fighting the occupation with mere stones and slingshots. As the rest of the world looks on or turns a blind eye, Israel continues to humiliate, brutalize, and kill Palestinians with impunity. While we go about our business, while we go about our daily lives, while we go to our places of worship, while we enjoy our sports, while we are entertained by talk shows, while we engage in mindless banter on social media, the hapless Palestinians are subjected to state-sponsored terror. The forgotten Palestinians, forgotten and abandoned by the United Nations, forgotten and abandoned by us, are left to endure alone the brutality and humiliation of occupation by Israel, as well as the humiliation and shame of living in refugee camps in other countries of the Middle East where they are also subject to inhumane treatment. If the rest of the world does not shake itself out of its indifference, Israel will continue its repressive and brutal occupation and the Palestinians will continue to resist the occupation with slingshots and stones. If we do not call Israel to account for it inhumanity towards the Palestinian people it will continue it disproportionate use of force with the continuing loss of countless human lives. And if we continue to simply look on, if we continue in our indifference, if we continue to do nothing, we, also, are in danger of losing our own humanity.